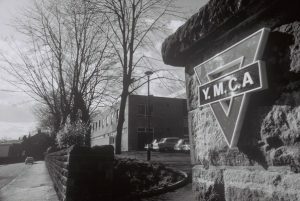 YMCA Blackburn was established in 1896 and is part of the Global YMCA movement. 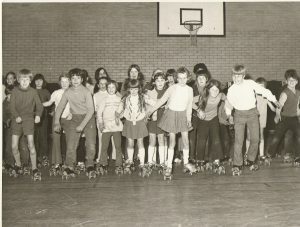 Last year we celebrated our 120 year of serving our local community and although we are a relatively small YMCA working across East Lancashire we have a proud history which covers, 2 world wars, social change and upheaval, periods of economic strength and growth, and downturns. 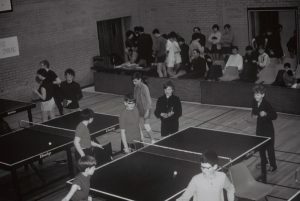 We have provided services through it all, from educational and spiritual services supporting the war efforts and returning troops in the First and Second World Wars, to providing innovative sports and leisure facilities in the post war decade. “New Beginnings Project” came runners up for the Community Cohesion Award. 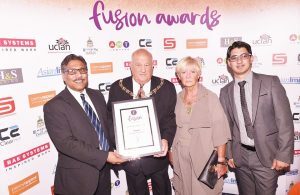 This award celebrated those who has helped to break down cultural and religious barriers between communities through pioneering voluntary or paid work. 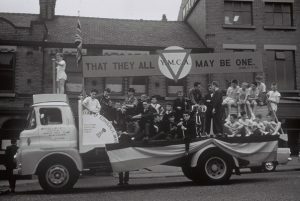 It recognises the achievements of people or groups who have made a significant impact on multicultural, anti-racism or community cohesion issues.